She has taught at the Manhattan School of Music and at the San Francisco Conservatory of Music. Currently she is the chair of the Department of Music, Dance and Performing Arts at Dominican University of California. 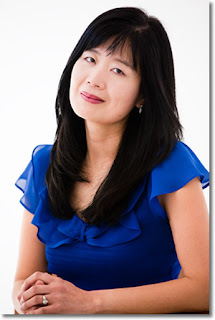 She holds Bachelor's and Master's degrees from the Juilliard School. 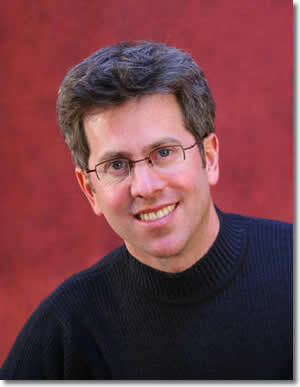 Peter Wyrick, cello, is the Associate Principal cellist of the San Francisco Symphony. 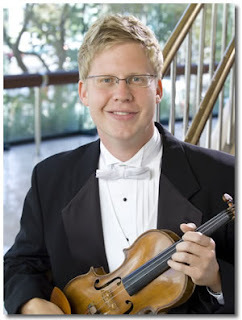 He has performed as chamber musician and soloist with renowned chamber groups and orchestras throughout the world. 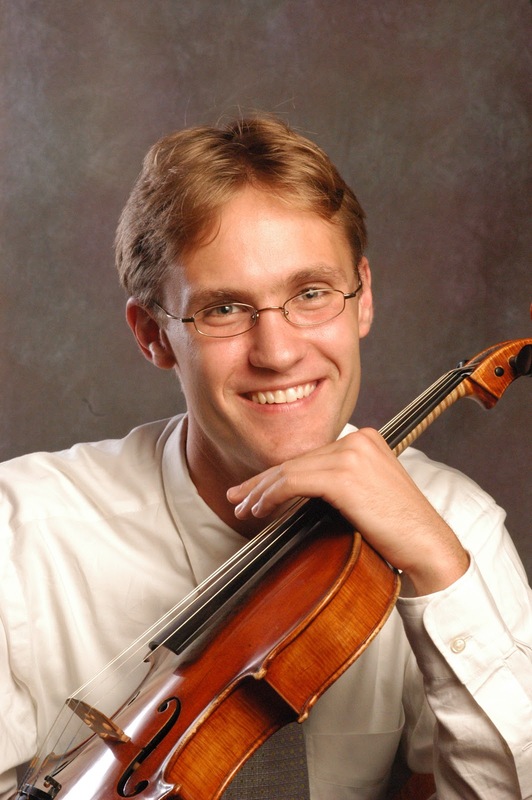 Before joining the Tilden Trio, Peter was a member of the acclaimed Ridge String Quartet whose recording of the Dvorak Piano Quintets with Rudolf Firkusny on the RCA label won the French Diapason d'Or and was nominated for the 1993 Grammy Award for best chamber music. He has participated in Finlandís Helsinki Festival, the Spoleto Festival in Charleston, South Carolina, and Spoleto, Italy, as well as the Vancouver, Bard, Chamber Music West, La Jolla, and Santa Fe Chamber Music Festivals. Peter has performed as soloist with the San Francisco Symphony, the Aspen Chamber Symphony, the Hudson Valley Philharmonic, the Queens Philharmonic, the American and the Oklahoma City Chamber Orchestras, and the Kozponti Sinfonicus in Budapest, Hungary. He has recorded the cello sonatas of Gabriel Faure with pianist Earl Wild for D'ell Arte records, and can also be heard in chamber music performances on the Arabesque and Stereophile record labels. Peter held the position of the Principal cello for the Mostly Mozart Festival Orchestra at Lincoln Center in New York City and was also the Associate Principal cellist for the New York City Opera Orchestra. He studied at the Juilliard School in New York City with Leonard Rose.